Too MUCH sunshine in your life? Quality window trimmings are a must up here in the tropics, they have to withstand heat, humidity, loads of the wet stuff (goodness - how much more rain do we need this wet season?!?) and also look the part for years to come. So what we are looking for is Australian made products that will stand up to the test of time, design and climate wise and that have a terrific warranty for both products and installation. Bill is the man to get in touch with for this job! 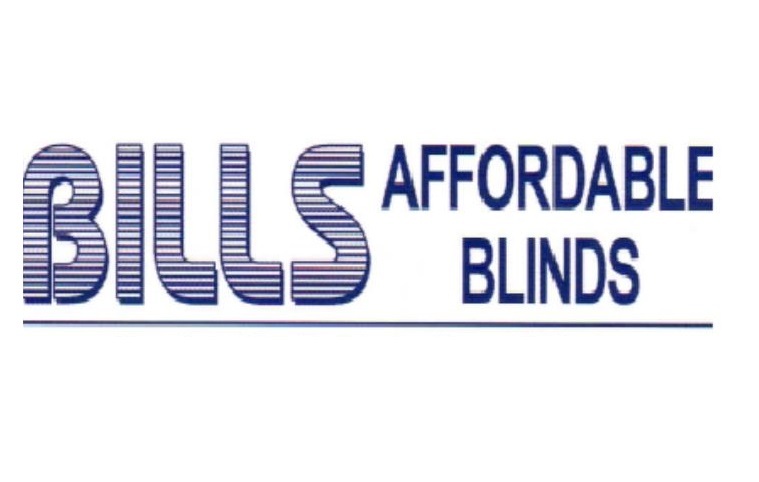 Bills Affordable Blinds has been servicing the Cairns & surrounding region for nigh on 20 years now, and with that kind of track record you know he's a man who will stand by his word and guarantees - 5 years on components and 2 -10 year manufacturer warranty on materials.